Yea! The general deer season is finally upon us. It’s time to break out the camo and gear to harvest the meat that fills so many freezers each winter. It’s a good thing, too, because my freezer is almost bare. 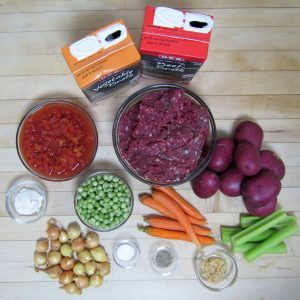 Venison is very similar to beef in regard to taste and texture. When cooked properly, sometimes people can’t even taste the difference. One of the best ways to ensure this is to soak or marinate the steaks in milk. And in our house, we use venison. A lot! There are so many recipes that can include venison like this Chicken Fried Deer Steak recipe. But this week, I wanted to make some comfort food. Nothing warms your chilled bones better than a hot bowl of hearty stew loaded with vegetables and rich seasonings. And as the cold weather starts to creep in, this will be a perfect recipe for the whole family to enjoy! This recipe is what I like to call a “sit and simmer” recipe. After a little bit of prep, you just put everything together and let it simmer until you are ready for it. 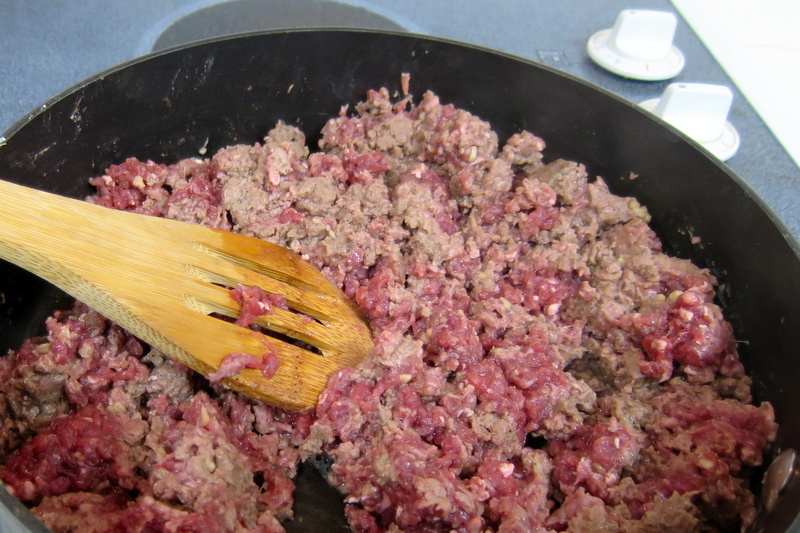 Start by combining the venison, flour, garlic, salt and pepper in a large skillet. Brown the venison until cooked through. 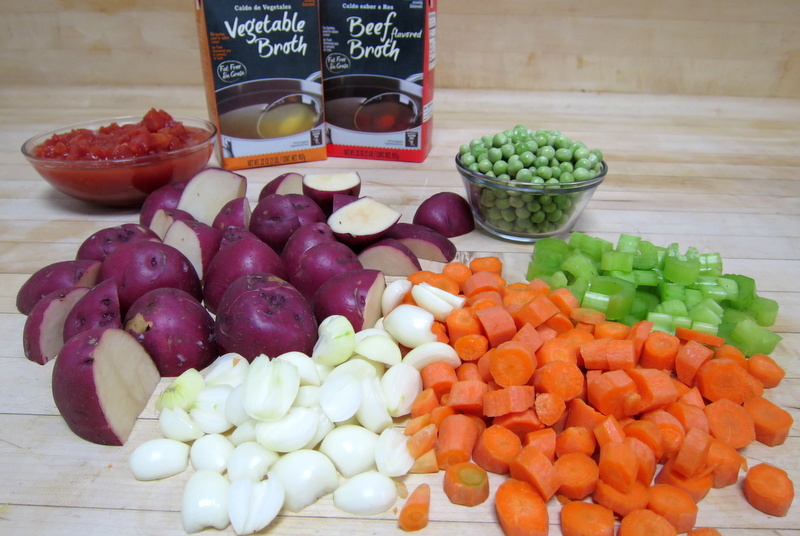 While the meat is cooking, go ahead and chop all of your vegetables and place them in a large stock pot. Pour the broths over the vegetables and add the diced tomatoes. 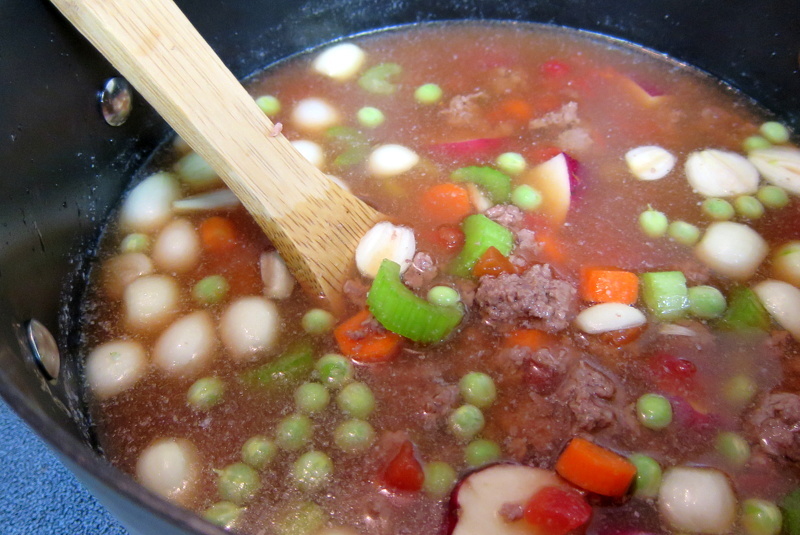 Stir in the prepared deer meat and turn the heat to high until the stew begins to boil. Reduce the heat and cover for at least 30 minutes to cook the vegetables. Once the vegetables are cooked, it’s ready to eat or you can let it simmer on low for a few hours to incorporate more flavor into the vegetables. This fresh stew is a great way to celebrate the harvest and warm a weary hunter after a long day on the hunt. Have fun and be safe this hunting season. 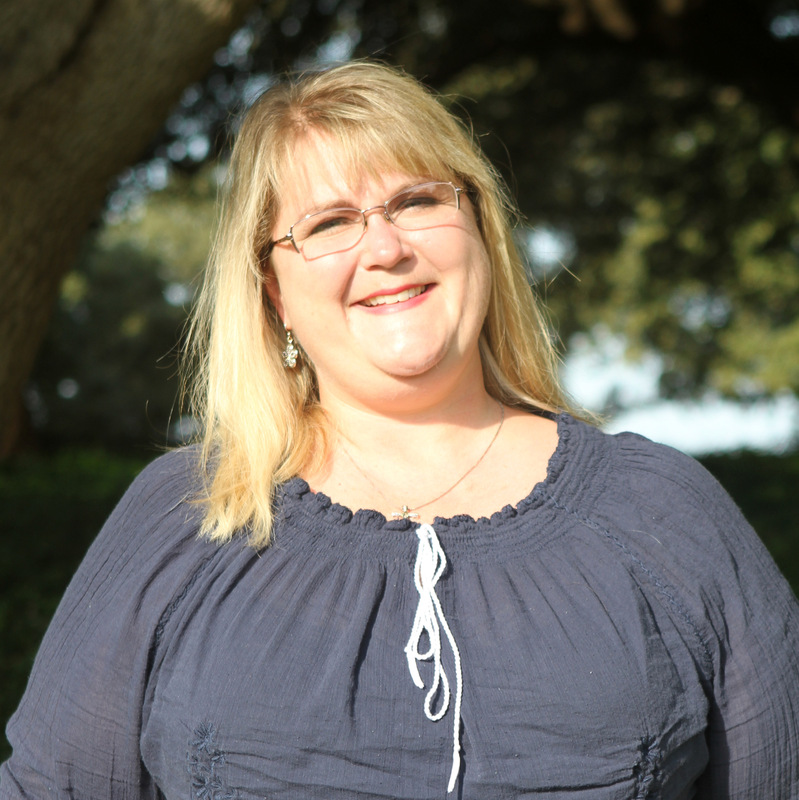 From all of us at Texas Table Top, enjoy! Combine venison, flour, garlic, salt and pepper in a large skillet. Brown the meat over medium heat. 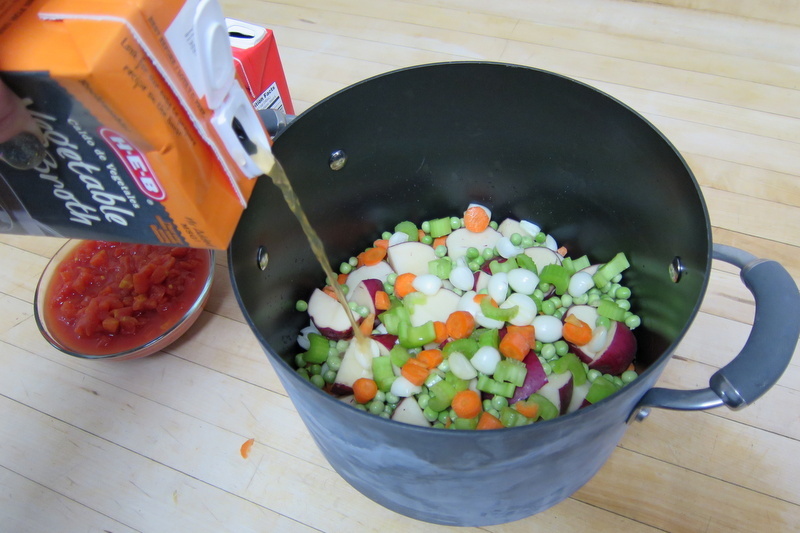 Prepare all vegetables and place in a large stock pot. Add broths to the pot. Heat stew over high heat until it comes to a boil. Reduce heat and simmer covered for 30 minutes to cook vegetables. Continue to cook on low to increase flavor in vegetables until ready to serve.